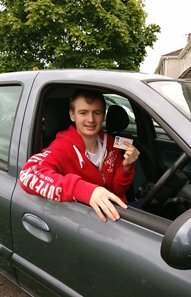 Welcome to the official website of Driving Lessons Cork City, Cork’s number one certified driving lessons instructor. 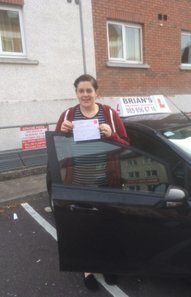 Here at Driving Lessons Cork City, we put an emphasis on quality instruction and customer service and realise that each and every student will have their own worries or struggles with learning to drive. 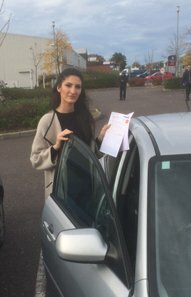 We boast a very high success rate of over 90% and know that when you book your driving lessons with us, you will leave feeling confident and ready for your test. 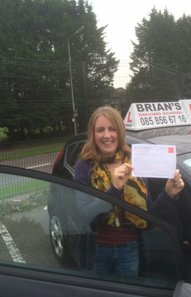 For those of you who wish to book specialised driving lessons, we can also offer you a range of services to choose from. Please feel free to visit the services page or email us for further information at any time. 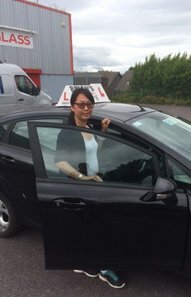 All driving lessons for beginners are provided in our certified instructors car and you can be assured of a friendly, understanding instructor that will guide you through each step of the learning process. Our instruction vehicles are dual controlled which will allow you peace of mind at every step of your learning to drive journey. 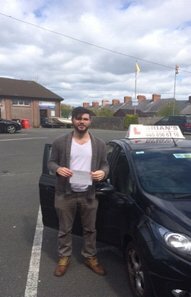 As your test will most likely take place in the Doughcloyne driving test centre (near Wilton) we will concentrate a lot of your driving along the test route and also bring you into the city centre to build your confidence in busy driving conditions. 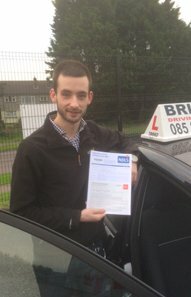 Driving Lessons Cork City employs a team of highly trained and RSA certified driving instructors and is happy to provide lessons in Cork City and the surrounding suburbs right throughout the year. 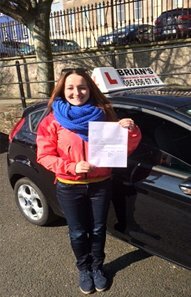 We tailor each and every driving lesson to suit the student. By addressing the student’s pressure points, worries and uncertainties each learner will leave feeling confident and assured about their driving abilities. 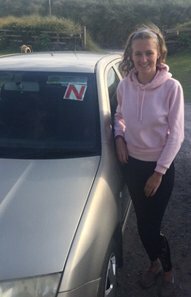 For those of you who just wish to do some refresher classes prior to your driving test, we offer specialised pre-test lessons that address any insecurities you may have about your driving ability. 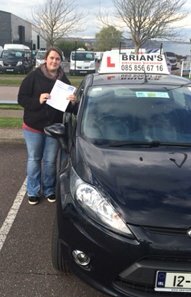 Feel free to get in touch if you have a driving test coming up and we will do our utmost to ensure you get that pass! Feeling nervous? This is absolutely natural for learners of all ages. Sometimes a previous accident or nervous disposition can make you feel like you are unable to drive with confidence. Don’t worry; our expert team of instructors will have you feeling ready to take on the test in no time at all. You can be assured of discretion, patience and understanding at every turn. 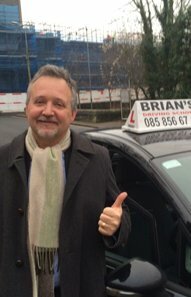 Call Brian today on (085) 856 6716 to discuss your requirements and make sure you ask about our block booking discount, which is available to all students.